Mike, a native of Phenix City, completed his undergraduate work at Troy University and received his physical therapy degree from UAB. 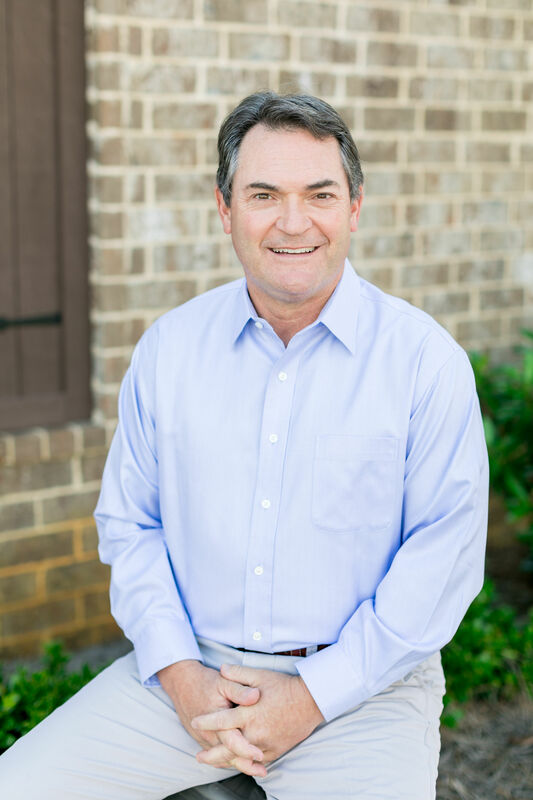 Since completing his education, Mike has spent over 25 years building relationships with both patients and physicians to provide comprehensive outpatient physical therapy in the central Alabama area. In addition, he has also spent time servicing the sports medicine market – providing aggressive physical therapy and sports performance training to better serve all athletic levels. In the fall of 2009, Mike began ProImpact Physical Therapy and Sports Performance. The goal of this locally owned and managed company is to provide customer service focusing on progressive outpatient physical therapy with an emphasis on individual needs, aggressive industrial rehabilitation with an emphasis on “complete case closure” and complete sports medicine, which addresses the needs of the individual athletes, musculoskeletal evaluations, referral assistance, and patient/client education with an emphasis on prevention. 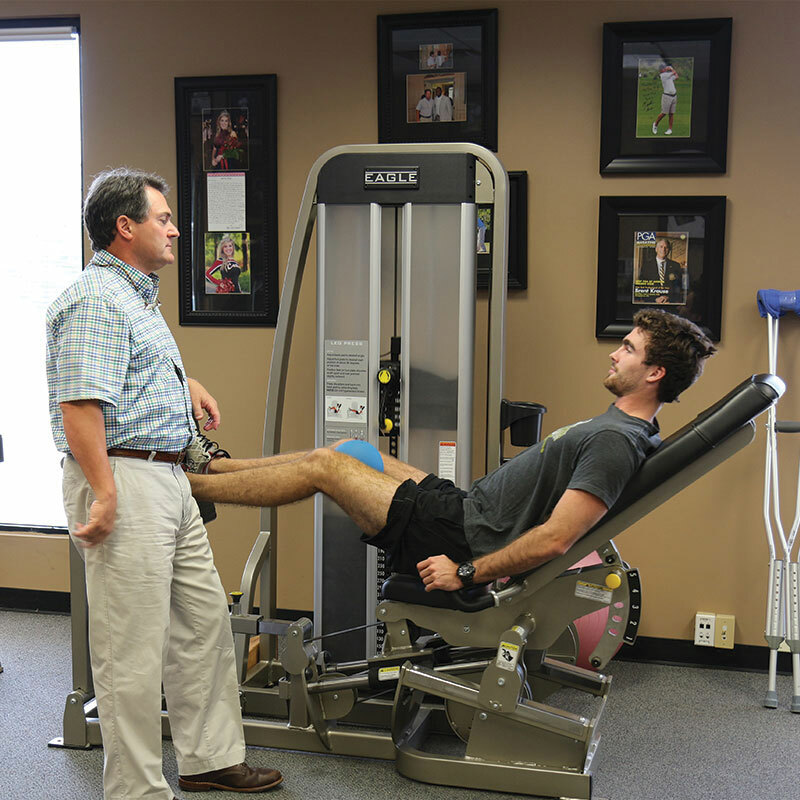 Mike’s educational training & work experience has had a focus on lower & upper extremity – primarily knee & shoulder. The majority of Mike’s background came from his early days at Hughston Clinic in Columbus, GA, Birmingham, AL, with UAB, St. Vincent medical, and most recently with local medical providers in Central Alabama. Mike spent approximately 20 years with Rehab Associates before branching out on his own in 2009. For over 25 years, Mike has had a relationship with both Huntingdon College Athletic Department as well as Faulkner University. He serves as Director of Sports Medicine for both universities as well as an adjunct professor teaching classes such as kinesiology, extremity evaluation, etc. Mike and his family are active members of First Baptist Church, where he teaches 7th grade Sunday school. Also, he helps to organize both construction and medical missions to Haiti. In Mike’s spare time, he is an avid bow and turkey hunter. Danielle Kirkpatrick grew up in McDonough, GA, a small town south of Atlanta, GA. She attended high school at Union Grove. While there she graduated in the top 10% of her class as well as competed with her high school softball team. She was also a competitive softball player outside of her high school career playing for a travel team that competed all over the US. She then went on to earn a scholarship to play softball at Auburn University at Montgomery. She was the first signee of the inaugural softball team at AUM. While at AUM, she earned a Bachelors of Exercise Science degree in May of 2012. Danielle was then accepted into the Physical Therapy program at Mercer University in Atlanta beginning in August of 2012. While at Mercer she gained clinical experience in both the outpatient setting as well as acute care settings. In May of 2015, Danielle graduated from Mercer with her Doctorate in Physical Therapy. 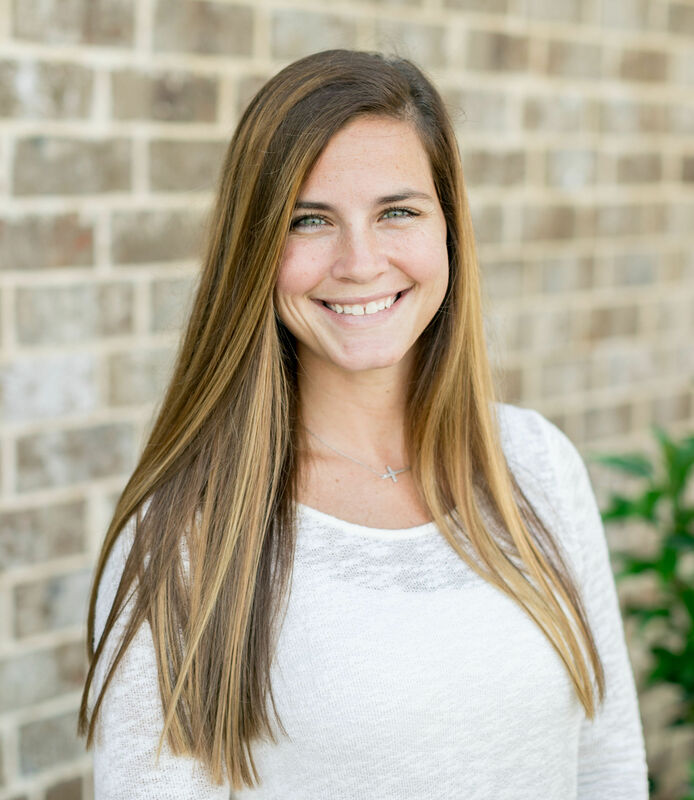 In July of 2015 Danielle joined our team here at ProImpact as a licensed Physical Therapist. She was also a student here at ProImpact back in the summer of 2014. Danielle is excited to have joined us here at ProImpact setting roots back into the community of her alma mater and treating her surrounding community members. In her spare time Danielle enjoys being outdoors with her two dogs and completing wood working projects. Hannah is originally from Opp, Alabama. She graduated with honors from the University of Alabama in 2012 with a BS in Human Performance and Sports Science. She then worked as a physical therapy technician in the outpatient setting for 3 years. She married Justin Caylor in August 2014 and moved to Sulphur Springs, Texas. 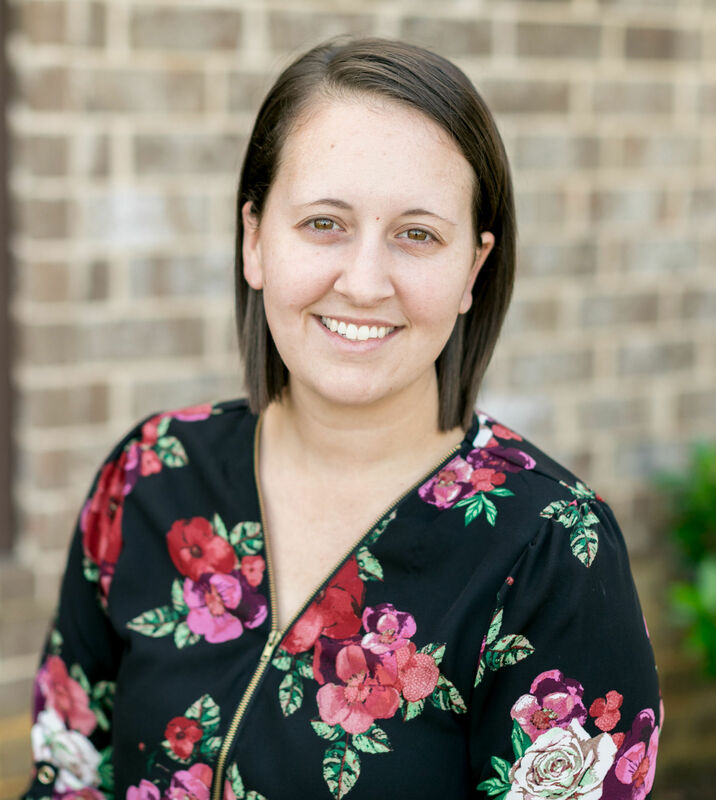 While in Texas, Hannah attended Northeast Community College Physical Therapist Assistant Program where she graduated in December 2016 and passed her certification board January 2017 and began working as a licensed Physical Therapist Assistant (PTA). Hannah moved to Montgomery and became a member of the Pro Impact team in December 2017. In her free time, she enjoys spending time with her family, going to the lake, hunting, riding her horses and traveling.